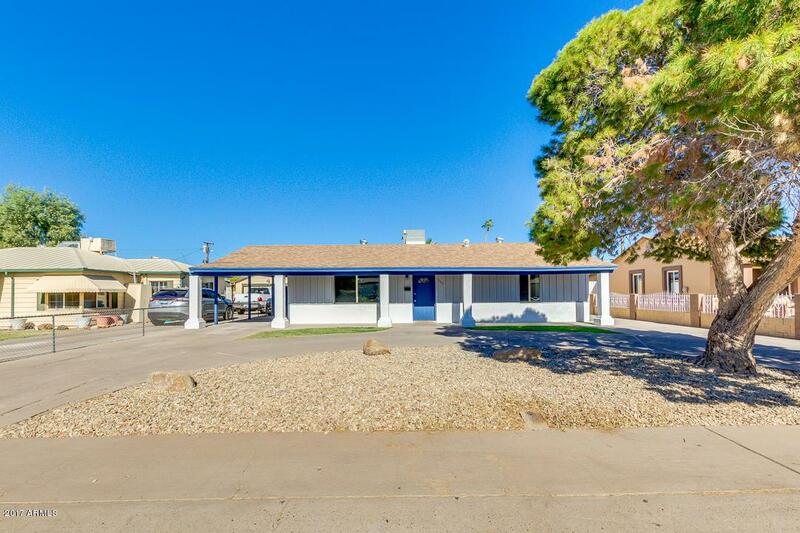 Unbelievable 3 bed, 2 bath home for sale in Phoenix! 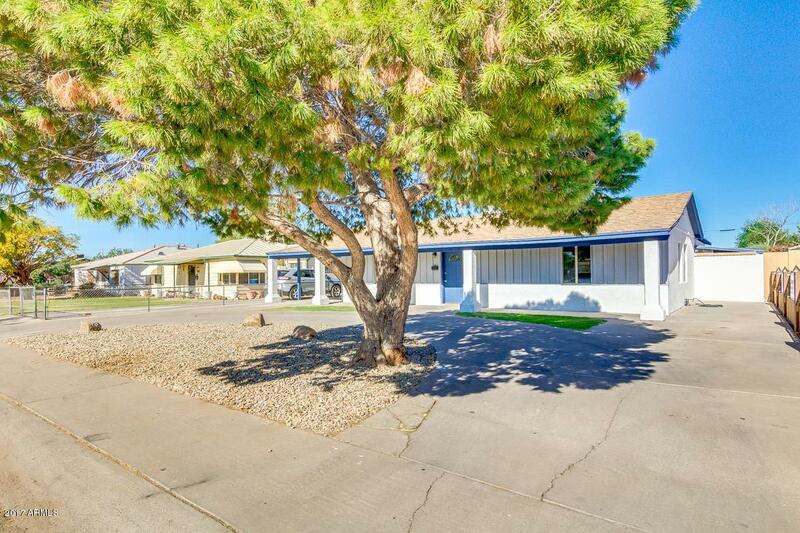 Amazing curb appeal with circular drive, features fantastic front landscaping and huge extended patio. Fabulous interior offers a cozy fireplace, stone accents, fresh neutral paint, and spacious rooms. 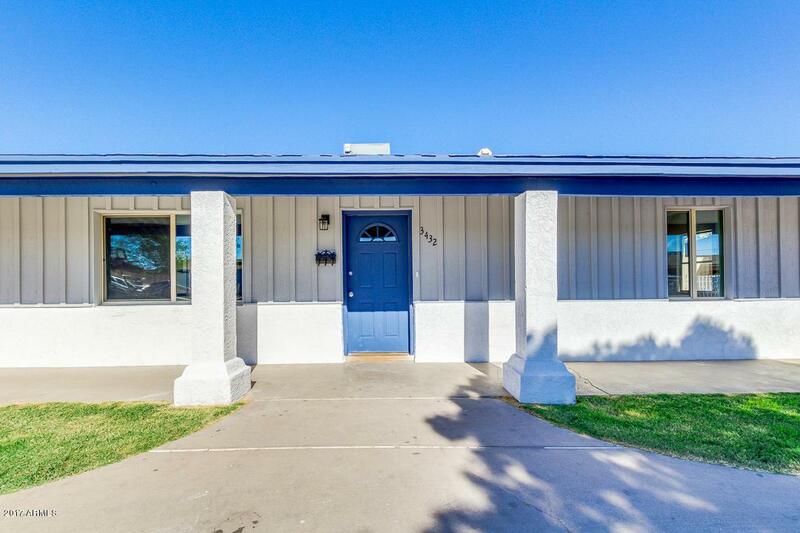 Upgraded kitchen is complete with stainless steel appliances, ample cabinet and counter space, tiled back-splash, and breakfast bar. Generously proportioned master bedroom is split from the other rooms. 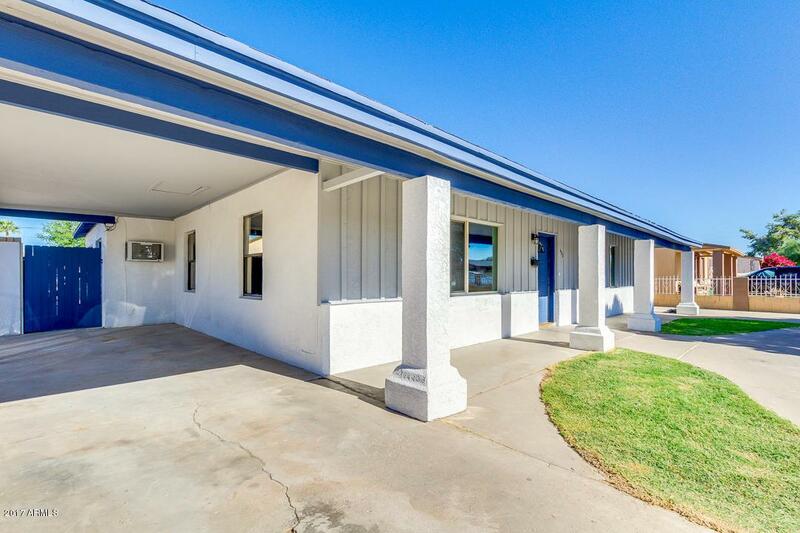 Incredible, private backyard includes a fire-pit, BBQ area, covered and locked storage areas, RV gate with carport and additional storage area and a refreshing blue diving pool perfect for summer. FULL INTERIOR 3D WALKTHROUGH - CLICK VIRTUAL TOUR!